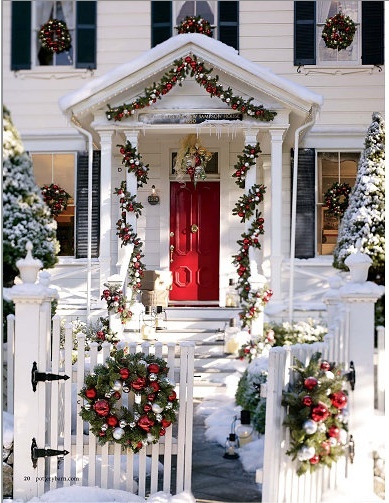 I have been loving the holiday season this year, especially since the condo looks so festive! And everywhere I go, I can’t help but also look at how other people have decorated for Christmas. Everything is just so joyous. 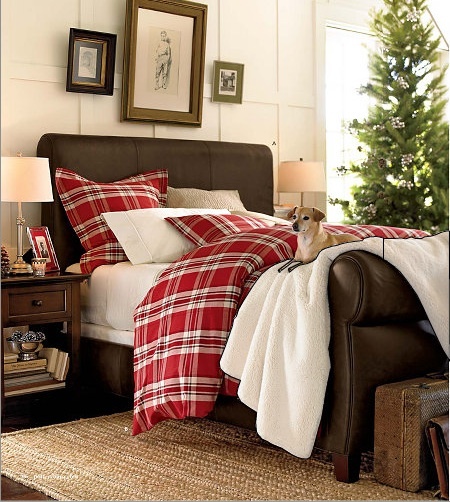 Pottery Barn’s catalogs have been no exception. Like this house. Can I have this house when I grow up? Decorated just so? 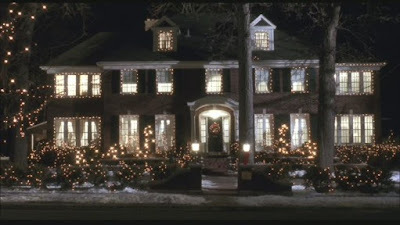 That house makes me think of the fantastic homes featured in the John Hughes movies. He was a fabulous-home lover. Like in Home Alone. Oh, how lovely! 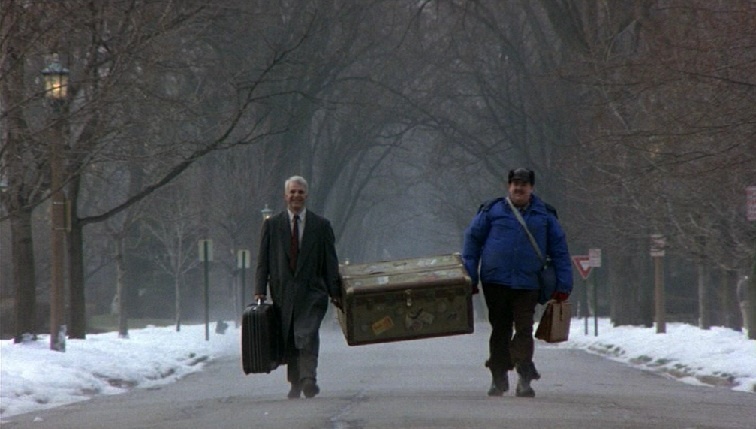 And the Thanksgiving-themed Planes, Trains and Automobiles. I’d be happy to get home to this place, too, after the trip they had. So stately! I bet it looks grand done up for the holidays. I also just loved the tree-lined streets in that movie. They remind me of New Jersey (heading there in just a few days!!). 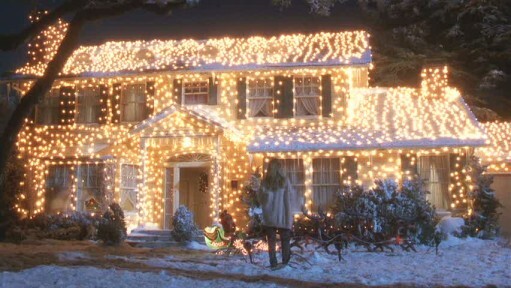 The famed Christmas Vacation house was fantastic, all done up in lights a la the Griswolds, but of course. 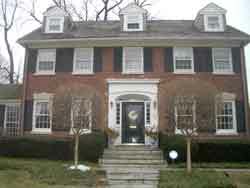 John Hughes is my fab home idol. #1 This masculine version of a sleigh bed. Love the dark leather! #2 This work area. I’d be happy to get up and “work” on a weekend if I had that to look forward to!